Happy Spring! All SPRING/SUMMER club programs are officially open for registration! *** Please note that athletes will not be allowed on the water without a completed registration. #SummerPrograms #kidsPrograms #sprintCanoe #kayak #goMissyGo! Get in with Early Bird registration and receive a $200 discount! That $200 can go towards celebratory team social time at one of Port Credit’s many wonderful bars and restaurants! Check out our new online registration system! Link in bio! 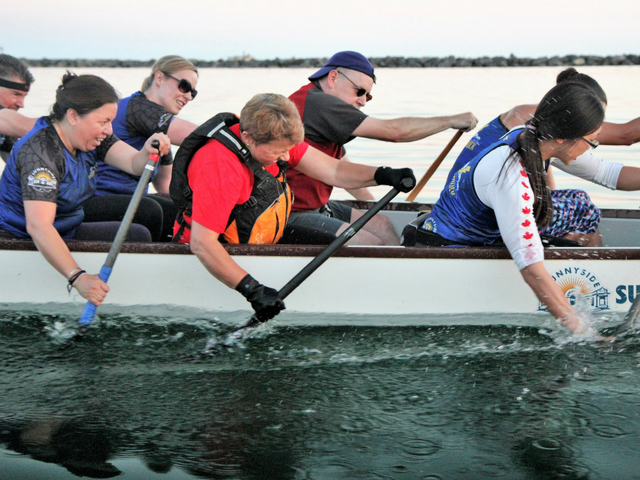 #paddlesUp #MissyDBF #PORTCREDIT #MISSISSAUGA #DragonBoat #CommunityEvent ...as of today, there’s only 48 days until spring! Enjoy one of the fastest growing water sports and power your way to the finish line.